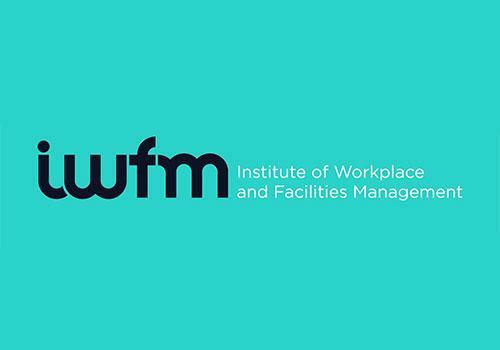 The British Institute of Facilities Management (BIFM) has completed its transition to become the Institute of Workplace and Facilities Management (IWFM), with the new brand name and identity now in full effect. Staff have been working behind the scenes to make the transition to IWFM since members voted for the name change at the AGM in July. It’s a change that Premier Technical Services Group PLC (PTSG) has followed with great interest and fully endorses. The IWFM promotes and embeds professional standards in facilities management; and giving special significance to the term ‘workplace’ resonates with PTSG and the approach it takes to working in multiple areas of the FM sector. 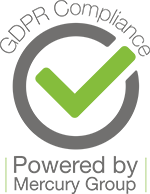 PTSG has always held the view that the niche specialist services undertaken as part of facilities management contribute to the performance of organisations of all kinds. PTSG was awarded the top prize in the Innovation in Professional Development category at the BIFM Awards 2018 in October. Training and development programmes such as PTSG’s help to create a supportive workplace and strengthen the skills of its team members. Ultimately, this improves the quality of work, which in turn improves those organisations who are clients. It’s a view with which PTSG’s CEO Paul Teasdale wholeheartedly agrees: “The IWFM does so much for the facilities management sector in the UK. As long-time supporters of the Institute, we have always striven to help set new standards for workmanship, safety and staff development. “It is particularly pleasing to see the IWFM’s 10-point programme of activity which sets out the new Institute’s aims in its first year, working towards its ultimate goal to realise members’ desire for the profession to achieve chartered status. Plans include a new Professional Standards handbook, to include elements on culture and values alongside organisational behaviour and performance. Having been through this process recently ourselves we know the value such activities can have on organisational performance.